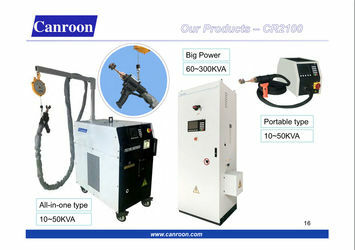 Canroon was founded in 2010, manufacturing products of induction heating machine, and frequency inverter. 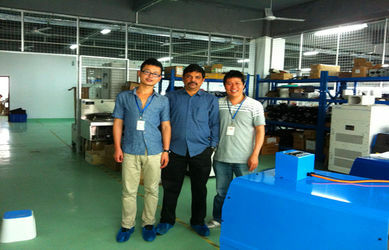 Our founders and R&D teams have decades' background of invert technology. 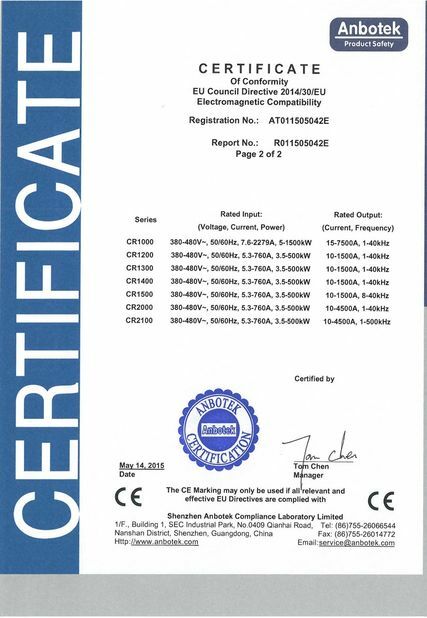 This ensures stable performance of all our industrial products, and humanization design for on-site working. 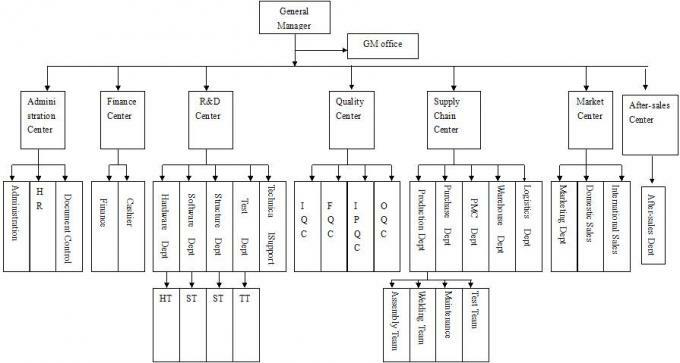 Our experiences providing and working with project contractors, end-users, helps us learn about what they need and what solution services them best, which all reflect in the design and upgraded version of our products. Now we are not only provider of state-owned companies like CMHI, CNPC, CNOOC, but also won our repulation in global market. Our equipments are servicing projects from far cold contenients like North Europe, Canada, to hot outdoors like desert in Middle East. 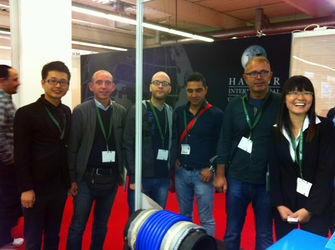 CR2000 and CR2100 also shows their ability far away from continents in pipe-laying ship and offshore platfrom. 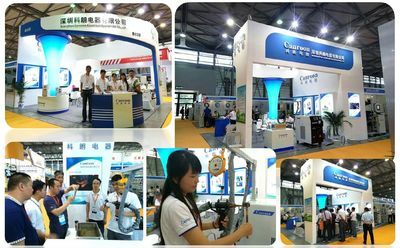 We are looking forward to establish more distributors around the world, and bring our industrial equipments to more customers, to share the benefit of high-efficiency and intelligent control. 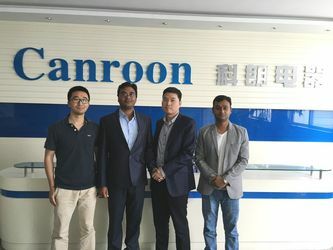 Canroon knows the importance of a comprehensive sales service system, especially to industrial products. 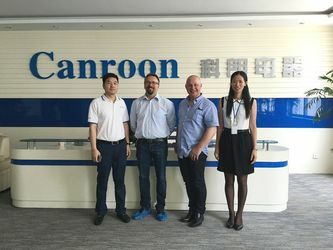 To establish a national wide standard, Canroon has been improving its service network, mature technology service management system and high-quality pre-sale, sale, after-sales service for dealers and users. Implementation of one year warranty, during the warranty period, our service engineers will provide users with fast, timely, efficient and free maintenance service. Beyond the warranty period, you will still get our kind compensable service. 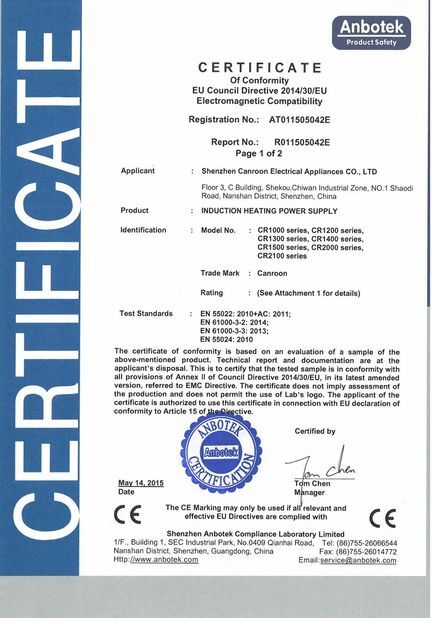 Canroon is constantly pursuing "no substandard products, high standard customer service". 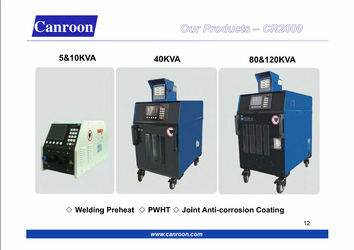 Applications Welding Preheat, PWHT, joint anti-corrosion coating, etc. 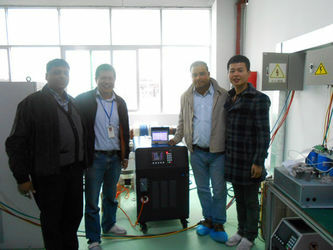 Feature Hand-hold transformer, various coils adaptive; one machine for heating object of different shape/size. Applications Brazing, Annealing, Hardening, Shrink Fitting, Straightening, Curing, Paint-removal, bolt untighten, etc. Feature high torque output of full frquency, quick response, perfect load adaptability, high control precision of speed, good reliability.